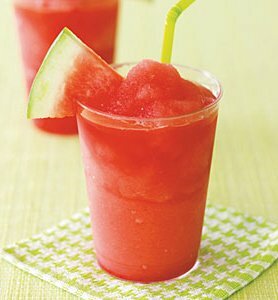 I hope you enjoy my yummy Watermelon Slushy creation! It’s a healthy, raw, unprocessed version of those slushies I drank as a kid. I experimented with many flavour combinations but this is my favorite! It’s super easy to make so try it next time you’re hot. 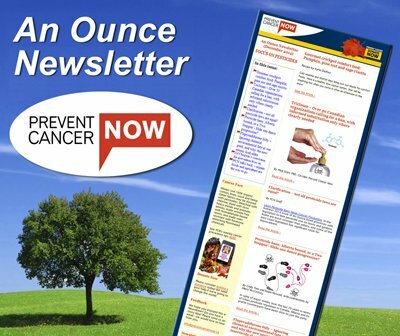 I bet your friends and family will love it! Note: If you’re planning to undertake physical activity later on you can add a scoop of protein powder (I use the “Sun Warrior” brand for its high quality). Instructions: Simply blend everything until smooth. If the weather’s really hot you can add 3-4 ice cubes before blending. Sip it down, cool off and enjoy! Camille Labchuk represents Ontario on the Green Party’s Federal Council and recently finished her law studies at the University of Toronto. 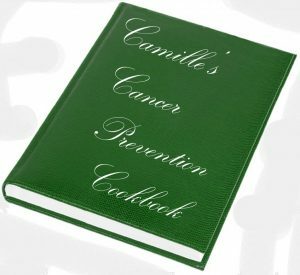 The recipe above is part of an new series: “Camille’s Cancer Prevention Cookbook”.